After a quick trip to Paris, we landed this great international project for one of Nickelodeon’s channels: Popcorn La Seance. 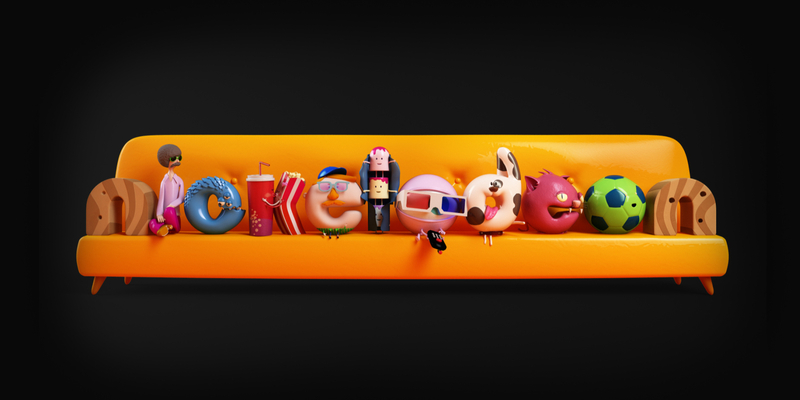 The graphics aim to identify original productions by Nickelodeon. 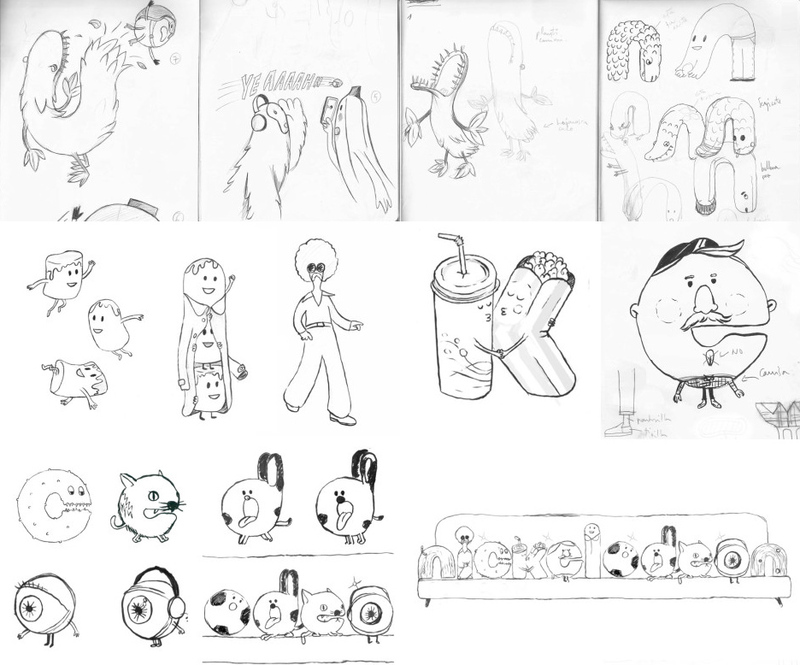 Fun, surprising and slightly silly were the key concepts and we set to work creating and designing a slew of characters in the shape of letters. After the initial design process, our expert team started with animation and 3D. We worked with Simon Smith of BCN Sound for the audio. The end result is a vibrant piece that pops with colour and action, that also works as an ident. 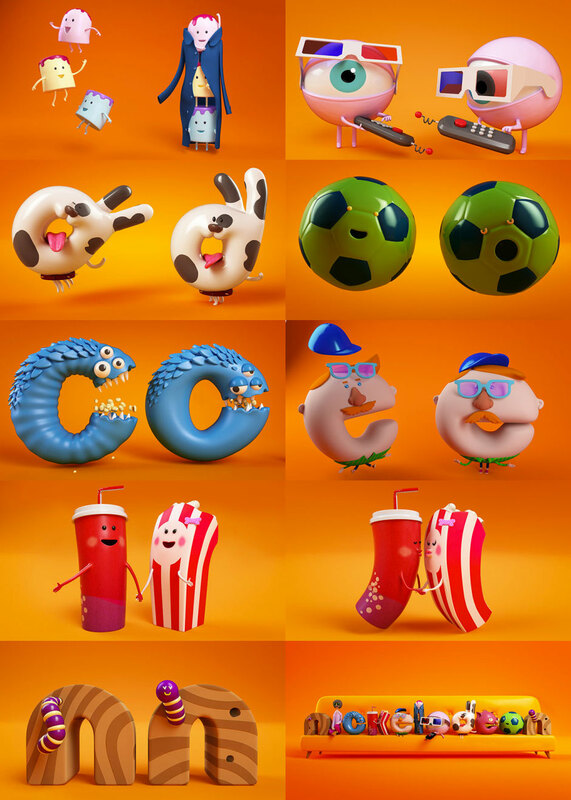 Miquel Rodriguez (Cinema 4D): Light Set-up, modelling and textures.